This Author Spotlight features talented debut novelist Genese Davis, author of The Holder's Dominion. Davis has a B.A. in English from the University of Texas at Austin, with minors in theatre and Spanish. She also has a Private Pilot's License and is an accomplished equestrienne. Genese (rhymes with Denise) is also very active in the gaming community (as you'll learn from her interview below). She lives in Irvine, California. I’ve always enjoyed writing, but it wasn’t until I was finishing up college with a degree in English that I got the strong bug to write a novel. Since then, writing has become my career! The main inspiration came from one idea in particular that is now my debut novel The Holder’s Dominion coming out March 1st. Like Kaylie, (the protagonist in the book) I came to gaming pretty late in life. I wanted to write for gamers and non-gamers alike about the unpredictable and influential ways that video games change us. I wanted to share with others the amazing experience of collaborative video games and the communities that grow up in and around them. I love how writing can challenge and inspire us! Though, my least favorite thing is the loneliness. Surviving all those times when I felt helplessly isolated, chained in solitary confinement, working day after day with the determination to finish . . . phew that was tough! All artists “bleed” for their artwork. We are creating by carving and cutting the very essence of ourselves. And by doing so, each page is authentic and from the heart. Writing is an organic experience, and so I think it’s important to have a writing schedule that’s flexible. When I started writing The Holder’s Dominion, I wrote seven days a week for spans between four and fourteen hours at a time. And then there were the days I needed a break and had to leave the pages alone. This became part of what helped the development of beneficial writing habits—knowing when to schedule long blocks of writing time and when to back off. If I ever got stuck or lost in the minutia of writing, my creative producer would schedule production one on ones and creative one on ones. These are meetings where the artist and producer can brainstorm, also known as “blue sky sessions,” and where they can schedule out small tangible goals using project management tools like Scrum. From the classics I’d have to say, Oscar Wilde and Emily Bronte. And from more modern writers, I’d have to say Jean M. Auel, Juliet Marillier, and China Mieville are very inspiring. I’d ask my editor on that one just to double check! 7. What is your book The Holder’s Dominion about and how did it come to fruition? 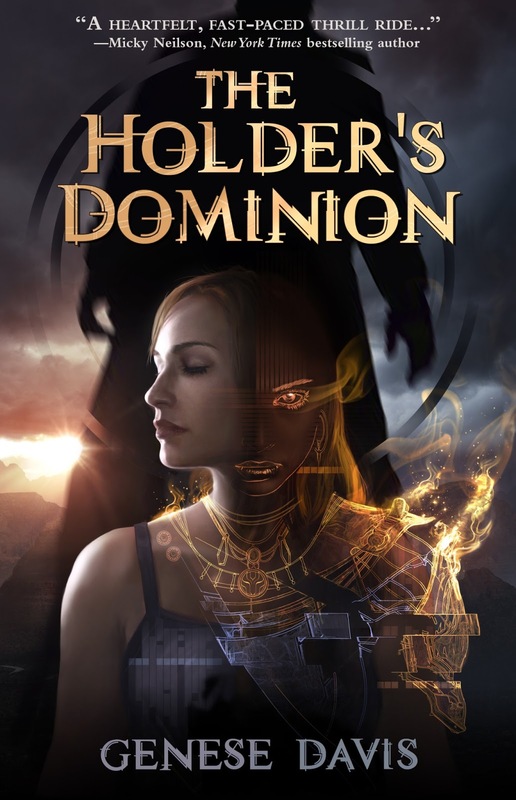 The Holder’s Dominion is a speculative thriller with a fantasy twist. It’s a story about a young woman who discovers gaming while facing some serious problems online and off. This book is a message of hope and support for anyone going through grief or who has been separated from their family. The inspiration behind writing it came from wanting to create a basis for family and friends of gamers to understand them and their world. I imagine we all have relatives who wonder, “Are video games a waste of time?” “Why does my spouse play video games into the night?” A parent might ask, “Why does my child want to play a video game instead of go outside and play?” The Holder’s Dominion reveals online gaming in an easy-to-follow and riveting setting that marries pre-video game generations to current video game enthusiasts. An array of exciting projects have opened for me: The live-action teaser trailer for The Holder’s Dominion, screenplays for a webseries, new media for www.TheGamerInYou.com and my second novel. Having books on my nightstand is a must! Currently, I have China Mieville’s The City and The City. The first thing is the vast opportunity to connect people, and the second is a great idea. If I know I’m writing something that has the possibility to connect readers together I can’t stop. Also, if a great idea hits me, I love seeing how it evolves through the writing process. Both of these inspired me to write The Holder’s Dominion. I didn’t discover the world of PC and console gaming until my adult life. So, I know how it feels to wonder why our friends, family, and loved ones seem “glued” to their electronics. And that’s part of the reason I’m so passionate to share all that I’ve discovered in the video game industry. It is not simply a set of pixels your children, spouses, or friends are staring at when they play games. It’s actually a whole spectrum of invention, discovery, and ingenuity. Players are discovering artwork, storylines, history, skill sets, challenges, and collaboration of individuals on a planetary scale. 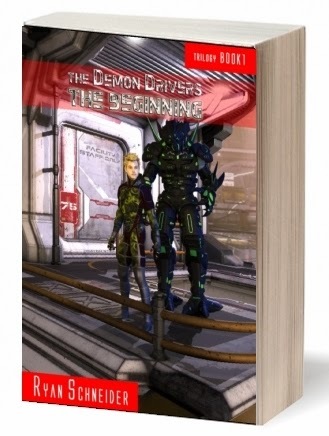 As I continued to write The Holder’s Dominion, I realized how the plot has the potential for readers to understand why people, young and old, want to play video games. That was very inspiring and pushed me to write, write, write! 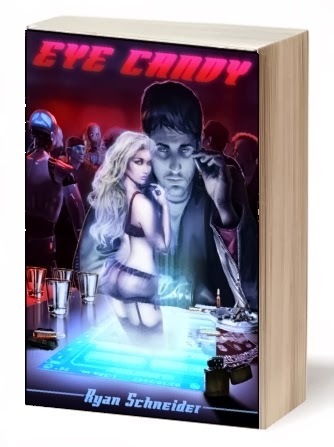 In addition, this book’s overarching concept and details within the story were composed to relate to the experience of a large and well-defined gaming community. The Holder’s Dominion is an epic journey that will bring validation to gamers while intriguing them with speculative technology and a new world to adventure. That was a huge motivator for the novel as well. I’m honored to pay homage to the brilliant, freethinking individuals who work in and enjoy this industry. The Holder’s Dominion launches March 1st, 2013! It will be available in paperback or e-book at www.BeaversPondBooks.com, and also through distributors like Amazon, Barnes & Noble, and the iBookstore. 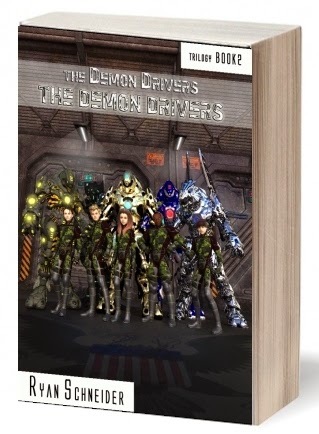 Check out the novel at www.TheHoldersDominion.com. It’d also be my pleasure to connect with you guys! Find me at www.GeneseDavis.com and we can connect on Facebook and Twitter, too! www.Facebook.com/AuthorGeneseDavis, www.Twitter.com/GeneseDavis. I’d love to hear about what everyone is up to. After all, we’re only a message away. ;) Talk soon! Thank you so much for having me, Ryan, and have a great 2013! Thank YOU, Genese, for sharing your exciting debut novel. See you online in a campaign! This Author Spotlight features Jeffrey Blount, author of the young adult novel HATING HEIDI FOSTER. Jeffrey is an Emmy award-winning television director and an award recipient for scriptwriting on multiple documentary projects. Born and raised in rural Virginia, he now lives in Washington, DC with his wife, Jeanne Meserve. They have two children, Julia and Jake. Everything started in a high school English class. I had always loved a really good story. From Savage Sam, the first novel I read, to Black Boy, the first non-fiction story to truly touch me. I'd often dreamed about being able to create stories like the ones I read, but I never even considered really doing it. How or why would I have that ability? In that English class, we were given the task of writing a descriptive paragraph. I chose to write about a homeless man and to this day, I don't really know why I made that choice. At any rate, I wrote it and at some point it was my turn to read my work to the class. When I finished, there was silence. My teacher smiled and nodded at me. I recognized that I had rendered my smart and cynical classmates speechless. That alone told me that I might have the ability to move people through the written word. That's how it all began. I like the art of creating the story. I like the opportunity that I have through the story to speak to and about the human experience. The only thing I dislike about writing is that I can't do it full-time. After the lightning bolt strikes and the light bulb comes on, leaving me with my next idea, I just carry the story. I think and think and think. In due time, I have a story and then a plot line. I don't do a detailed outline. I do write a synopsis of each chapter, hitting the major points and events all the way to the story's conclusion. Then I begin writing. I don't have a daily word count and I don't write every day. Putting family first and being in the news business doesn't leave time for eight hours of writing a day. At least physically. I do carry the story with me at all times. Whenever I have free time, I allow myself to let the story grow. So throughout the day, the characters are growing and I'm taking notes in my head and on my smartphone. When I sit down to write, I always read the writing from the previous sitting to help me carry the voice and tone forward. Many times I will use music to help me get to where I need to be emotionally. For Hating Heidi Foster, I used the soundtrack from the movie "Road to Perdition." 4. Who are some other writers you read and admire, regardless of whether they are commercially “successful?" John Irving, James Baldwin, Alice Hoffman, Toni Morrison, Pat Conroy, Richard Wright, Zora Neale Hurston, Larry McMurtry, Lori Lansens, Steve Piacente and Christine Nolfi. Outside, but hey, isn’t this why we have editors? While its use is still debated by writers and teachers, it seems to me that modern American writing excludes it more and more. I no longer use it. 7. 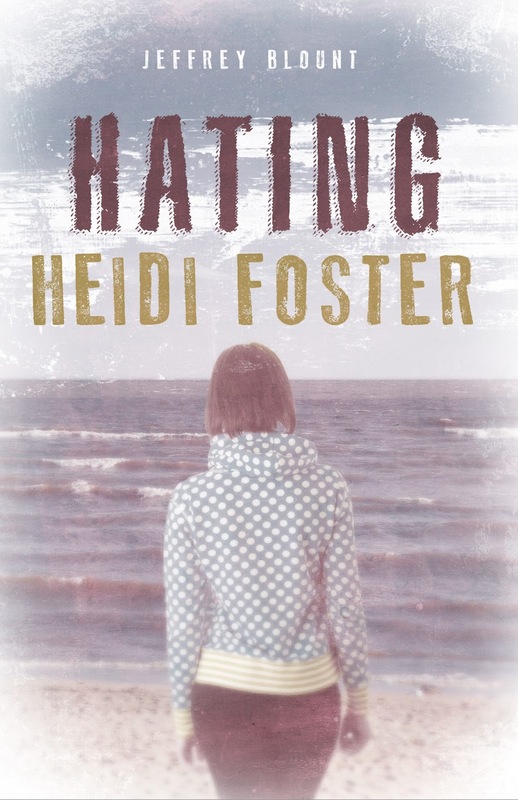 What is your book HATING HEIDI FOSTER about and how did it come to fruition? Hating Heidi Foster is about the depth of the human connection and how important it is in our lives. And about how we take it for granted until that connection is tested. This story is about two girls, two best friends – Mae McBride and Heidi Foster. Mae’s father dies while saving Heidi from a house fire. Mae blames Heidi and to a lesser extent, her father. She is disabled by her grief and her hatred. Heidi is beset by guilt and depression. The girls are driven apart by the emotional strain caused by the death of Mae’s dad. What could possibly bring these two girls back together? I was motivated to write the book by a brief moment in time. Seeing my daughter, Julia and her best friend Emily, share a short inside joke, ending in the knowing and special laughter of long-time companions. I recognized how special the relationship had been over the years and set out to create a story that would remind them of the importance of their friendship. I am only beginning to think about the next project. There are ideas percolating, but I’m putting all my energy into Hating Heidi Foster right now. I just love to write. I don’t really need much inspiration. But I guess I would say that life experiences inspire me to create stories around them. People can check me out at www.jeffreyblount.com to see additional reviews, etc. Hating Heidi Foster is available at Amazon.com, Barnes & Noble, Books-A-Million and at a bookstore near you! Thank you, Jeffrey. Congratulations on the novel, and keep writing! 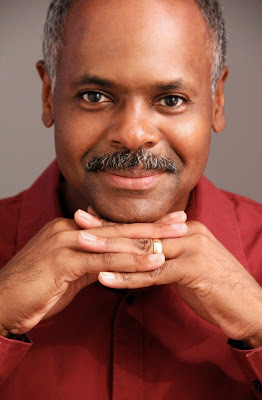 Be sure to visit Jeffrey's website (www.JeffreyBlount.com) and grab a copy of his powerful novel. 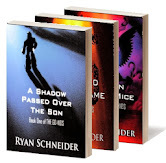 This week's author spotlight is something different. In honor of Valentine's Day, this spotlight features internationally-acclaimed singer/songwriter and recording artist, who is also my wife, Taliya Schneider. Taliya has recently released a brand new album of all-original acoustic music written and performed entirely by her. A singer and songwriter since the age of 16, Taliya has written and produced three albums. Her music is ethereal and melodic and reflective. Comparisons have been made to the work of Enya, Sarah McLachlan, Nathalie Merchant, Joanie Mitchell, and Joan Baez. Taliya is also the holder of a Guinness World Record, which she received for recording her original song "Flower Child" in 15 languages. 1. What was the inspiration for the new album IN THE NAME OF LOVE? My greatest inspiration for creating my acoustic album “In The Name Of Love” has always been YOU, my very sweet hubby, God & Angels. This album has been inspired and created by the sheer power of Eternal Love on all levels and in all dimensions. It is intended to lift one’s spirit, to warm one’s soul and to envelope the listener with a true celestial ambiance. 2. Where did the title originate? 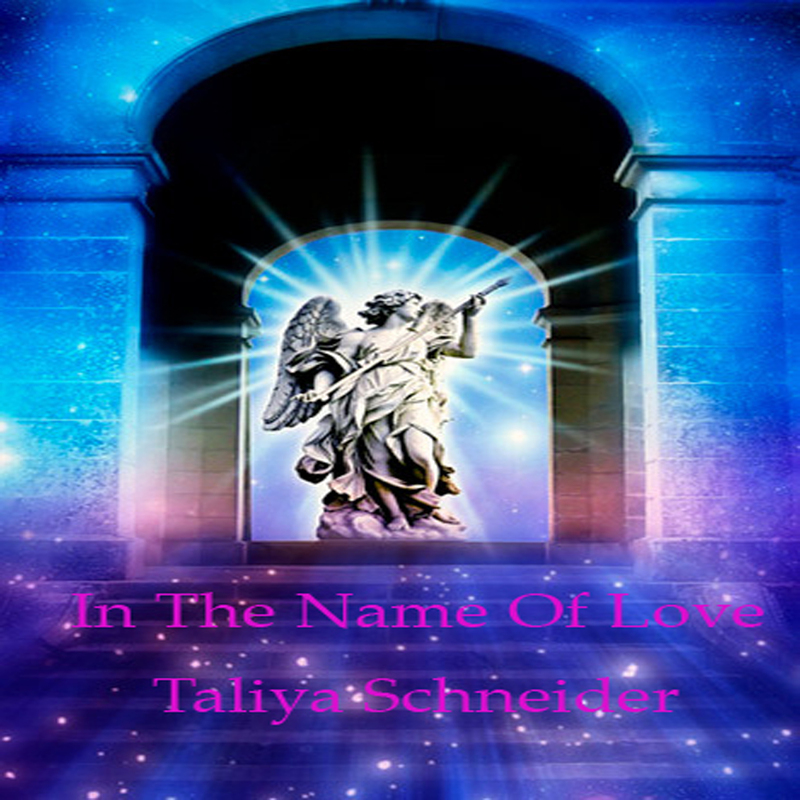 The title for the album IN THE NAME OF LOVE is taken from one of my songs on this album, named IN THE NAME OF LOVE. The title came to me while I was writing this song (or should I say ‘channeling’ this song, since I always feel like lyrics and music come to me from ‘up above’). IN THE NAME OF LOVE is a powerful mantra, and a powerful statement. I feel like IN THE NAME OF LOVE all great things are possible and all miracles (big and/or small) could happen. It is the spiritual and emotional engine which gives us the strength and reason to live life divinely. 3. What was the length of time you spent writing the new material? This album is a creation and a celebration of Love. And as such I really took my sweet time in creating it. Some songs, like Little King and I Am The Light were written as early as 2009 and some songs like Angel By Our Side and In The Name if Love were written in 2012. Love is beyond boundaries of time and this album is certainly a reflection of this statement. 4. Where and when was the album recorded? 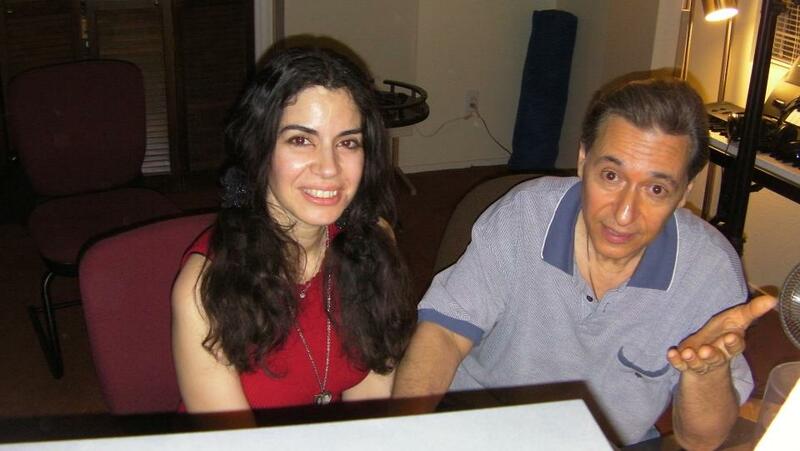 The IN THE NAME OF LOVE album was recorded at Jimmi Arccadi’s ‘The Hit House’ studio in California in April 2012. The whole album was recorded acoustically in one day. I wanted it to sound as authentic and raw as possible, just like it would have sounded LIVE in a concert with just my vocals and my guitar. I must thank our dear friend Harvey Noble for his generous support in making the recording of the album possible, and for introducing me to Jimmi. Thank you, Harvey!!! 5. Where can folks learn more about you, and also buy the album? They are welcomed to visit my website http://inthenameoflovealbum.blogspot.com where they could read more about my music and view the lyrics of all of the songs on the album. They can listen to song samples as well as get the album on Amazon MP3. Thank you for featuring my album (dedicated to you and our Schneider baby), my sweet hubby. I Love You for Eternity! You're very welcome, my sweet wifey. Your music is a wonderful and inspiring gift to the world. I hope everyone enjoys it as much as I do. To learn more about Taliya and her previous albums, please visit her page on my website.